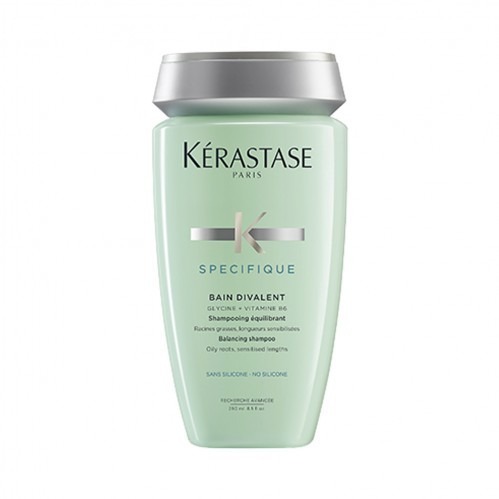 Put oily hair in place with the Kérastase Specifique Bain Divalent 250ml . 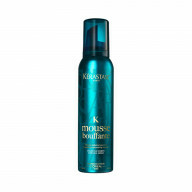 This clarifying hair bath from Kerastase is a favourite amongst professionals and works to help over-active oily scalps and hair, reducing the excess oil and leaving the hair with a healthy shine. 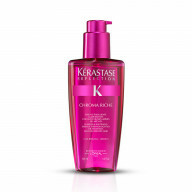 Working to deeply cleanse the scalp, the hair is left beautifully clean. 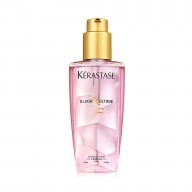 This formula works to regulate excessive sebum production, stopping the hair and scalp from becoming too oily. 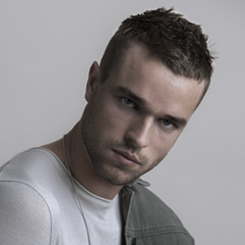 Hair feels clean and fresh, as well as lighter and naturally soft and silky. A specifically created blend of ingredients work to regulate excess oil. Containing salicylic acid to deeply cleanse, Lipacid to regulate sebum production and a cooling agent to keep the scalp fresh and clean. 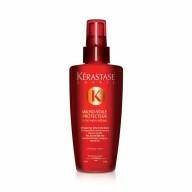 Lather into the hair when wet by massaging into the scalp and down the lengths. Rinse well.